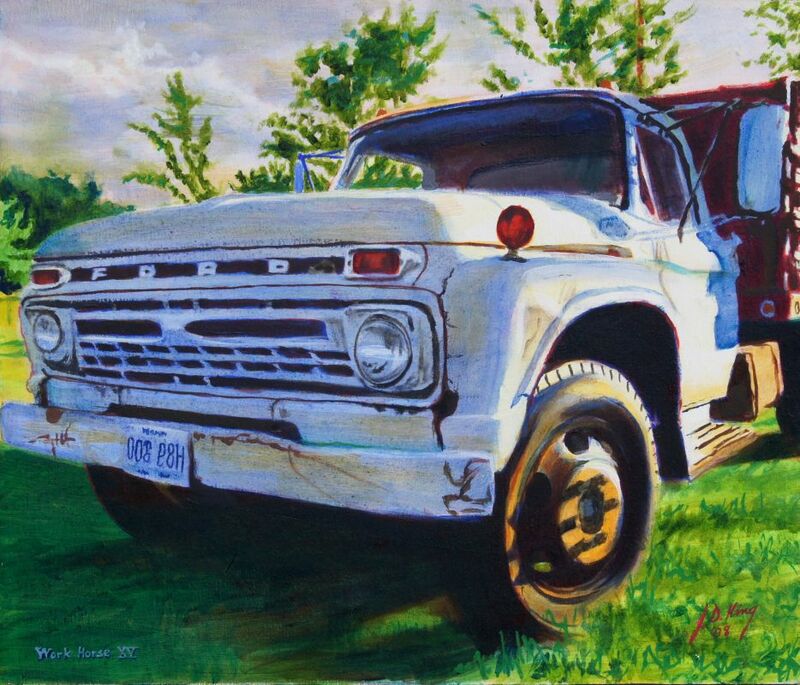 Early 1960s Ford farm truck. Photo used for painting shot south of Columbia, MO on Highway 63. Dimensions: 28in. × 2in. × 24in.